Encouragement for Creators: And To Think (How) It Happened…. Throughout the 1930s and 1940s, he worked variously as a cartoonist for magazines such as Vanity Fair and Life, or as an advertising artist for companies that included Standard Oil and General Electric. 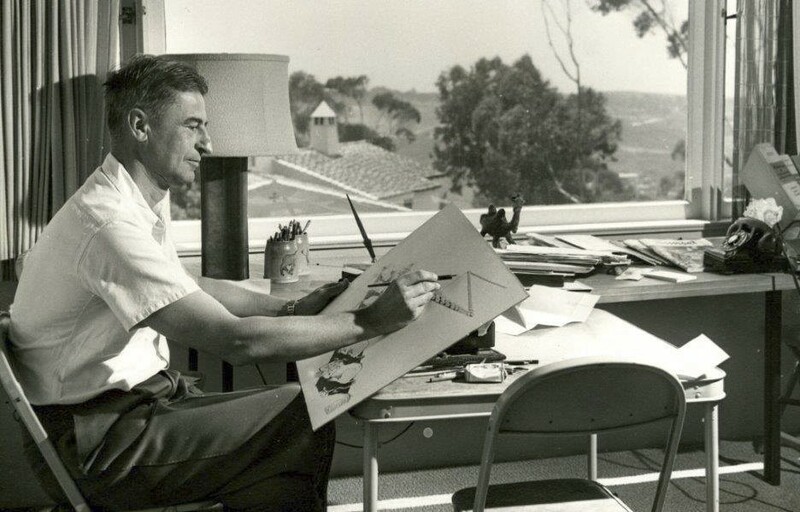 But Ted Geisel envisioned using his talents in an entirely different way. Ted was born on March 2, 1904, in Springfield, Massachusetts. He was the grandson of German immigrants. Ted’s father managed the family brewery, and had it not been for Prohibition during the 1920s, the creative young man might have ended up making good German beer. But instead, after the brewery was forced to close, Ted enrolled at the University of Oxford, studied art, and became a successful illustrator. Despite this success, however, Ted wanted to write books. In 1936, while returning from an ocean voyage to Europe, Ted got the idea for a children’s book. He made notes and composed lines of verse while standing at the ship’s rail. After arriving back home in New York City, he spent the next six months writing and illustrating his first book — and rewriting it; and sweating over every little detail of the words and pictures. How many times do I have to tell you? No. No. NO!!! Ted repeatedly argued, “What’s wrong with kids having fun reading without being preached to?” His words, though, fell upon deaf ears. Vanguard Press published Ted’s first children’s book, retitled And to Think I Saw It on Mulberry Street, in 1937, with an impressive print run of 15,000 copies. The book received glowing reviews, and it sold reasonably well. But after six years, and a couple of reprints, the book had only sold about 30,000 copies. Ted had earned less than $3,500 in royalties, so Mulberry hadn’t exactly made the author rich. Geisel’s first book got the same reception as green eggs and ham–which, once tasted, is actually really good! No matter, Ted was on his way. He continued to create children’s books. 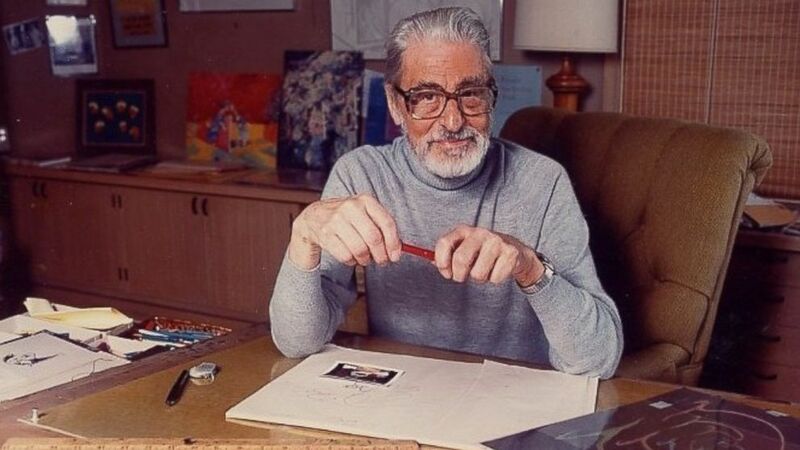 He also continued to write and illustrate them under the pseudonym of Dr. Seuss! His later books include The Cat in the Hat and How the Grinch Stole Christmas. Today, several decades later, most of these books are still in print, with sales now totaling over 600 million copies. Several have been adapted as animated TV specials, and How the Grinch Stole Christmas has been made into two big-budget movies, both of which were incredibly successful at the box office! encounter, “If I had been going down the other side of Madison Avenue, I’d be in the dry-cleaning business today.” What a sobering thought! Imagine a world without Dr. Seuss or Green Eggs and Ham !! Thank God, for “chance” meetings, and kind souls everywhere, who are willing to facilitate worthy endeavors!